European hinges are found on most cabinet doors for the contemporary finish they offer and their easy application to most door types. Also known as hidden or inset hinges, removing European hinges is a simple process that won't take much time at all. A European hinge is a style of hinge that affixes a cabinet door to the cabinet frame. Unlike insert, wraparound or surface mount hinges, which are visible and rest on the outer part of the door, European hinges are invisible when the cabinet door is closed as they're attached to the underside of the door. The clean, sleek and seamless aesthetic of a European hinge is what makes it the most popular variety used on cabinets today, and their soft-close feature makes closing doors quiet and easy. 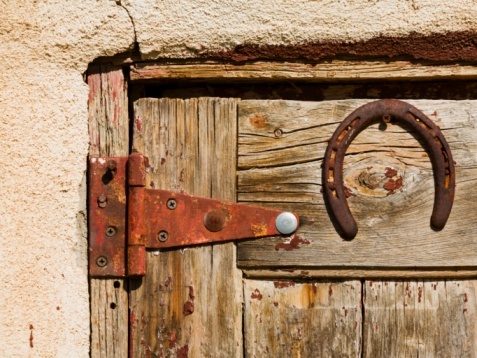 While European hinges refer to a certain style, there are several varieties among them, including cup, straight arm, soft-close and pie cut hinges, to name a few. 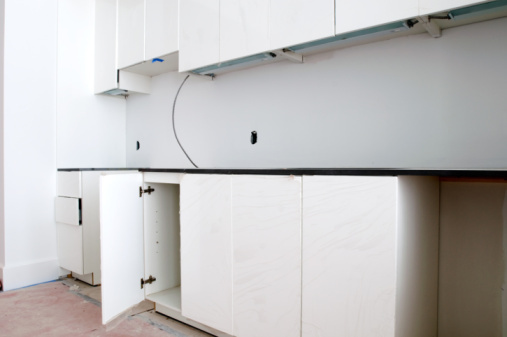 Cup hinges will require a hole drilled into the door for the cup to rest in but work with every combination of cabinet types no matter the angle, whether your cabinets are frameless or face-frame or your doors are overlay or inset. What Tools are Needed to Remove European Hinges from Doors? If glue or adhesive has been used around the mounts of your hinges, you'll want to work on removing, or at least reducing, the stickiness of it before you get started. This can be done by applying a bit of glue remover to the area and allowing it to loosen. Once your adhesive has been loosened, begin unscrewing the hinge screws on the door, working from top to bottom to prevent any damage to the hinge. Remove the door from the hinge and scrape or sand away any residual glue residue left on the door. Repeat the same process on the screws found in the mount on the inside of the cabinet frame, removing any residue as needed. Keep all screws and parts in a small dish or cup for safe-keeping and future use.